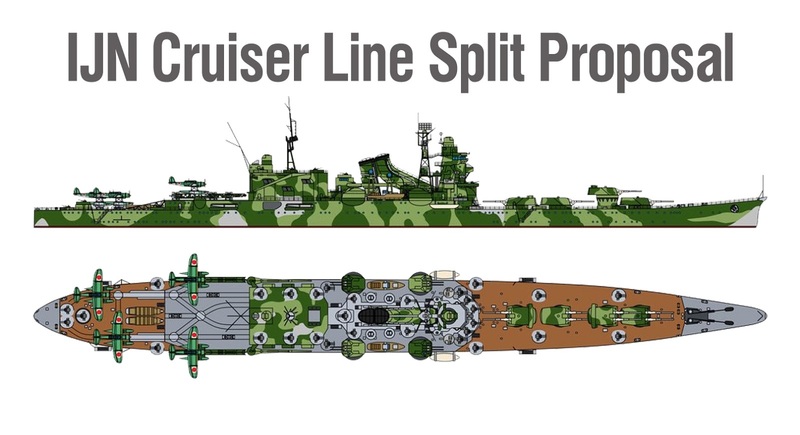 It would be good if Wargaming made a Japanese cruiser split, I am not the developer here so I won't give hard stats, only suggestions. What do you think? 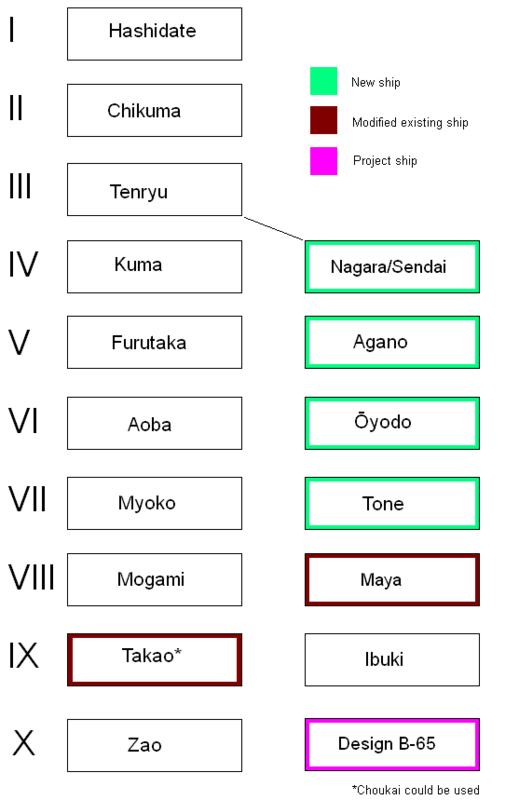 The second line could have an AA focus and could become a part small portion of Japanese ships that actually have decent and workable AA. Functionally identical to our existing Kuma class, the differences are in appearances. 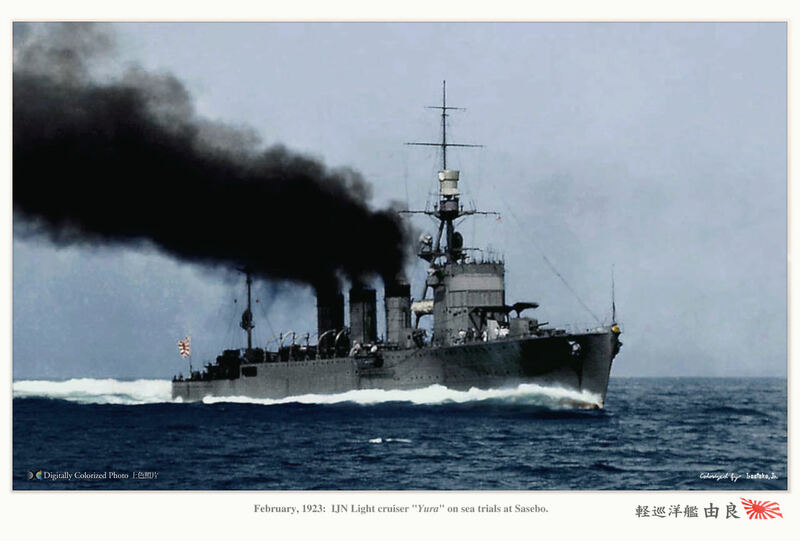 Some vessels of these classes had late war AA refits which could be used to make them unique compared to Kuma, which included the addition of dual-purpose 5" mounts among the usual light AA that was added as the war progressed. battleships. They weren't well protected but were fast at a speed of 35 knots and carried a powerful torpedo armament. The Agano class received heavy AA refits as the war progressed and should be a good representative for a more AA focused line, and I believe that with Defensive AA she would make a great anti-aircraft cruiser for her tier bracket. This is a weird one. 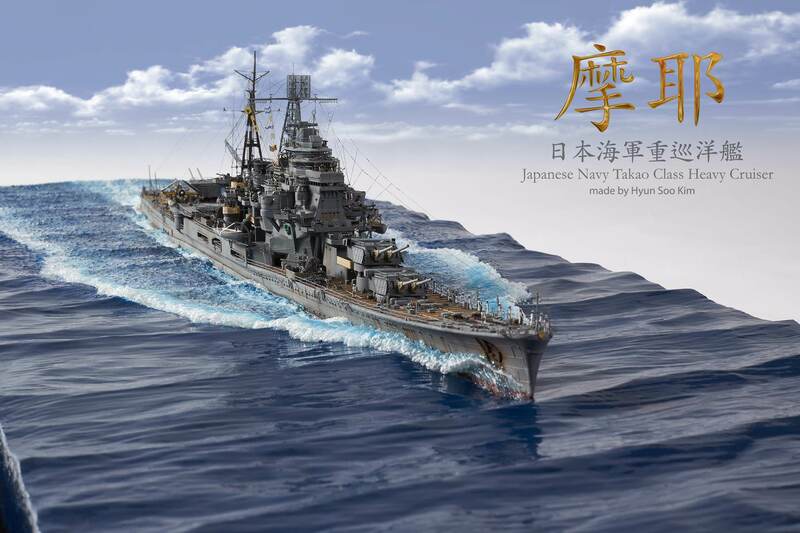 Ooyodo is a single ship class that has two triple forward facing 155mm guns, the same mounted on our stock Mogami. In addition, she has a rather large float plane handling facility aft. Much like Agano (as they use a similar hull) she has very bad armour but good speed. She doesn't have much firepower, but that could be substituted for faster reloading. Her poor armour could be substituted with stealth, speed and long gun range. As a bonus, her aircraft handling facilities could allow her to launch more floatplanes at a quicker rate. Many of us know Tone was originally in the game but the developers couldn't figure out what to do with her, mostly due to how her floatplanes were handled. Like I said with Ooyodo, the simplest solution would be a buff to her actual stats, rather than trying to turn her into a carrier/cruiser hybrid. Just like the previous ship. The Tone has all of her guns mounted forward, four twin 203mm guns. She's essentially a Mogami with one less 203mm turret and more aircraft. what makes her rather unique was the removal of her third turret during one of her wartime refits, replacing it with more AA mounts. 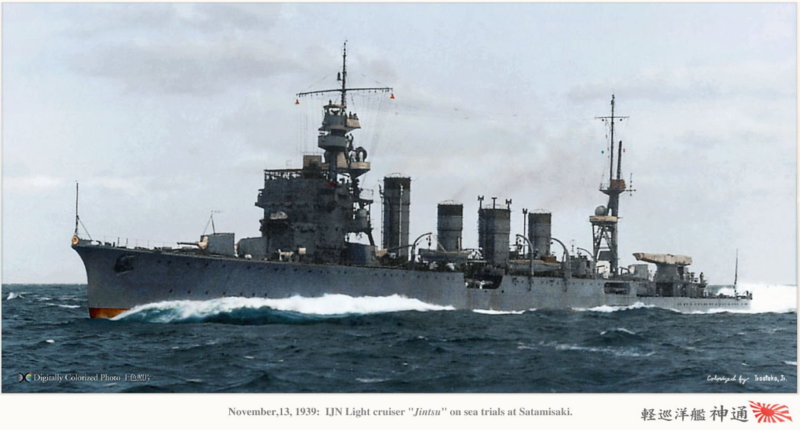 This would almost be the pinnacle of an IJN AA cruiser line, as she actually loses firepower for additional AA. Her AA would have to be really good to substitute the firepower and make her unique compared to The Atago. 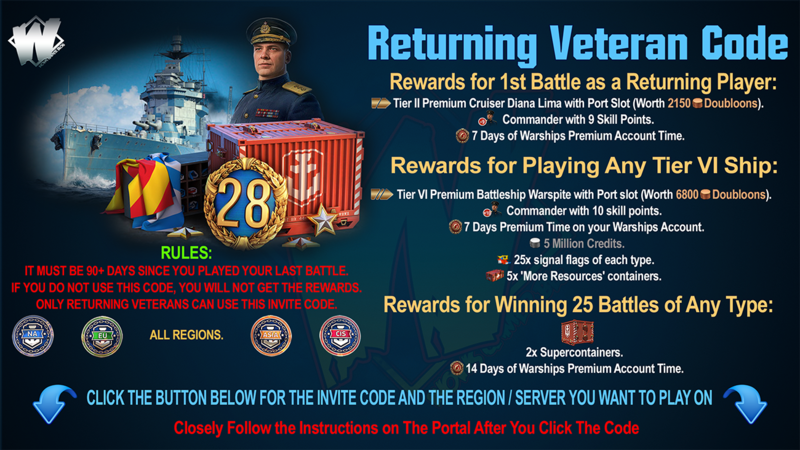 could really use a buff, while not bad, it's noticeable the weakest tier 9 cruiser in the game. Perhaps a ROF buff would be suitable, like maybe shaving off (3-4 seconds off her reload. against the underwater protection. Even though the ships were approved for construction under a 1942 fleet replenishment program, the prioritizing of aircraft carriers and smaller ships due to the war, followed by Japan's defeat, killed any chance of the B-65's construction. and Zao. A very strong AA suite already! In addition, she had a 210mm main armour belt and had a maximum speed of 33 knots. I think B-65 would be a very suitable tier 10 (battle)cruiser. 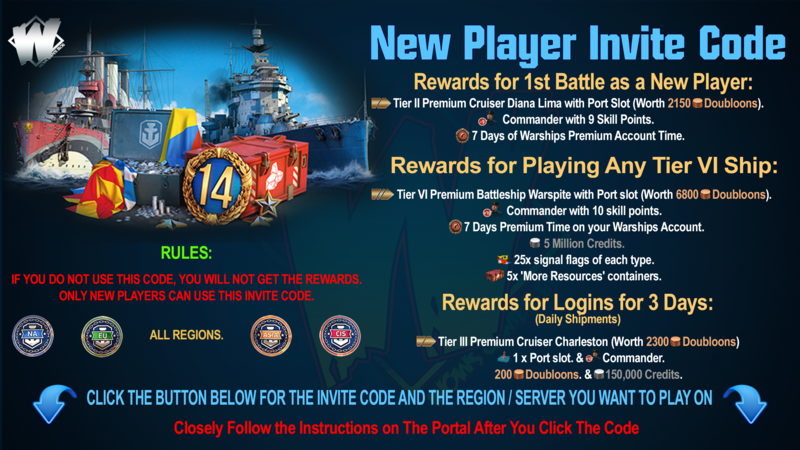 should've been at tier 9. To distinguish her from the tier 8 Atago, like Ibuki she could receive a similar ROF buff (shave off around 2-3 seconds on her reload). Choukai would get access to the tier 9 upgrade slot and in addition, she could receive a moderate AA buff, putting her almost on the same level as Ibuki. Choukai would have a thicker armour belt, be ever so slightly faster, have better torpedo firing arcs, comparable AA and more range, while Ibuki has better turret firing arcs, AA and a slightly quicker ROF.